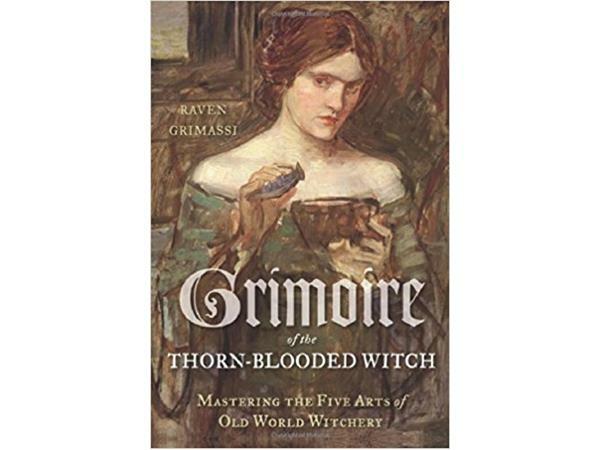 Seasons of the Witch...Welcome Back! 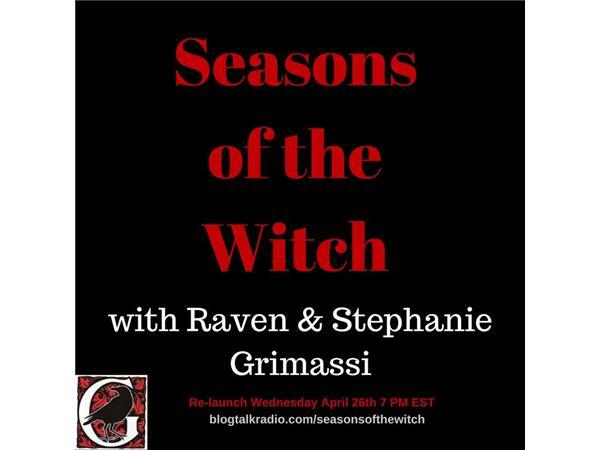 Join Raven and Stephanie Grimassi as they re-launch their hit show, Season's of the Witch, on BlogTalkRadio. 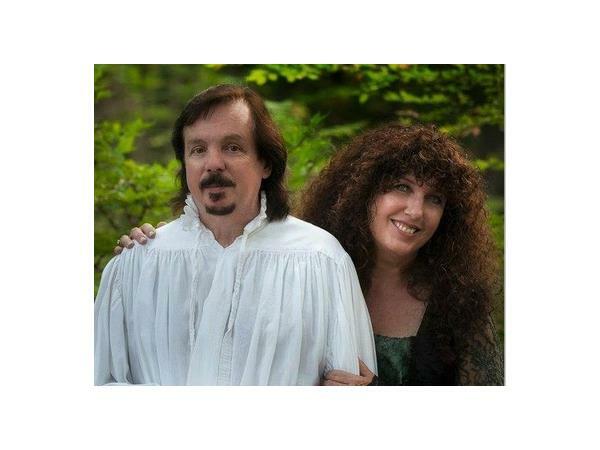 On tonight's show they will be talking about their the re-launch and vision for Seasons of the Witch and getting reaquainted with their audience. 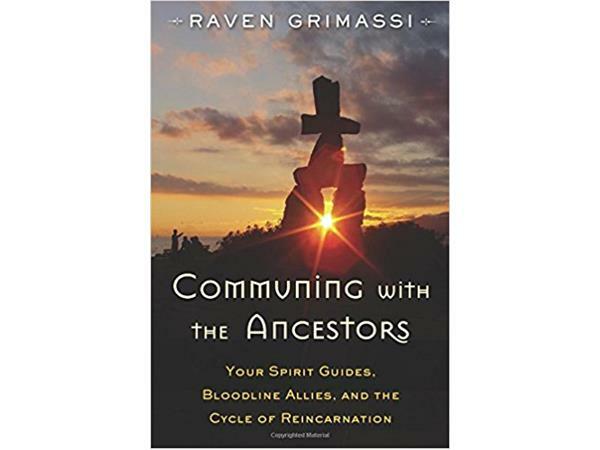 Come and join us as we discuss topics related to Old Ways, spirituality, magic, Nature based religions, philosophies and spirit-minedness. Ancient Ways for Modern Days.